Welcome to the 576th Edition of my series. I hope everyone had a good Thanksgiving and that everyone stayed safe on Black Friday. This week, we approach December so maybe it is now more acceptable to celebrate Christmas and let's all try to be accepting of one another about how the holidays are celebrated. Next weekend, we officially open for IT'S A WONDERFUL LIFE at the Marion Civic Theater which is the first two weekends of December Friday, Saturday, and Sunday. 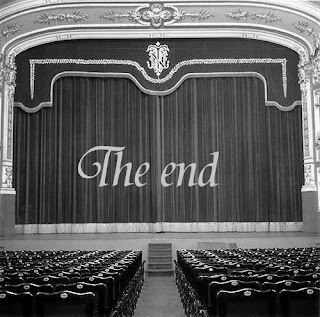 Friday and Saturday shows start at 7:30 pm and Sunday shows start at 2 pm. Check out http://www.marion-civic-theatre.org/ for information on reserving tickets as well as location information. Now on to my selections for the week. 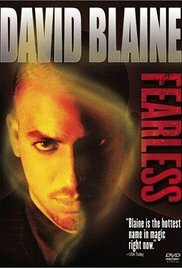 David Blaine: Fearless (2002): This is part four of my five-part Leonard DiCaprio series where in this movie, he is talking to the famed magician. Technically, these are three tv specials in MAGIC MAN, STREET MAGIC, and FROZEN IN TIME being made into one movie. For those who do not know, David Blaine is a famed magician and mostly performs tricks to people on the street like a lot of very mind bending card tricks, levitation, and his famed stunt where he encased himself in a block of ice for several hours. He talks to a big variety of people and performs a variety of stunts making this a pretty enjoyable couple hours. 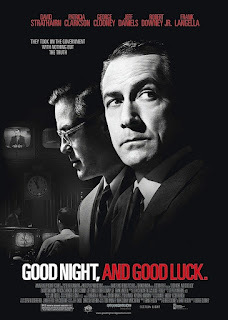 Good Night, and Good Luck (2005): This is part three of my Robert Downey Jr. trilogy and possibly part one of a four-part Jeff Daniels series. George Clooney directed, co-wrote with Grant Keslov, and co-stars in this film based on a true story. David Strathairn stars as broadcast journalist Edward R. Murrow who risked his career by trying to bring down Senator Joseph McCarthy who lead what was referred to as the Red Scare. Clooney co-stars as Murrow's producer Fred W. Friendly who supported him in what he was trying to do while others tried to stop him. Alex Borstein, Tate Donovan, Patricia Clarkson, Tom McCarthy, Grant Keslov, Robert John Burke, Ray Wise, Frank Langella, Jeff Daniels, and many others co-star in this film. This is a really good look at this very dark period of American history. Strathairn is very well cast as the broadcast journalist and was a role that helped get him more known. This is possibly Clooney's best project. This is available on Amazon Prime. Her Honor, the Nurse (1956): This is my short film for the week that pays tribute to the nurses. This takes a look at a nurse who is shown in her education into her graduation and career. This is a pretty good homage at this time to a very valuable profession and a little bit of what it take to become a nurse. Obviously, justice cannot be done in just nine minutes to describe the full value of the American nurse but it accomplished the basics in this short subject. The Crowd Roars (1932): Howard Hawks directed this film which takes a look at the early days of auto racing. 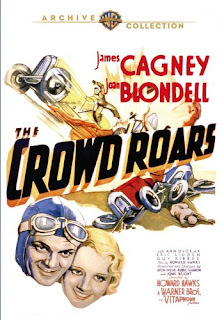 James Cagney stars as famous auto racing champion Joe Greer who returns to him hometown to learn that his younger brother Eddie, played by Eric Linden, has aspirations of becoming a driver. When mentoring his younger brother, he becomes obsessed with keeping Eddie away from women making Joe interfere with his relationship with Anne, played by Joan Blondell. Joe also has a long-time girlfriend in Lee, played by Ann Dvorak, who feels she is not good enough to be around him when he is out racing. Guy Kibbee and Frank McHugh co-star in this film. It is not Cagney's best but still a pretty enjoyable early film for him. It is also of interest to see how auto racing was in this era and how far we have come in the modern day making it at least more safer that what this movie shows. The Muthers (1976): Cirio H. Santiago wrote and directed what we will call the guilty pleasure of the week, maybe exploitation of the week. 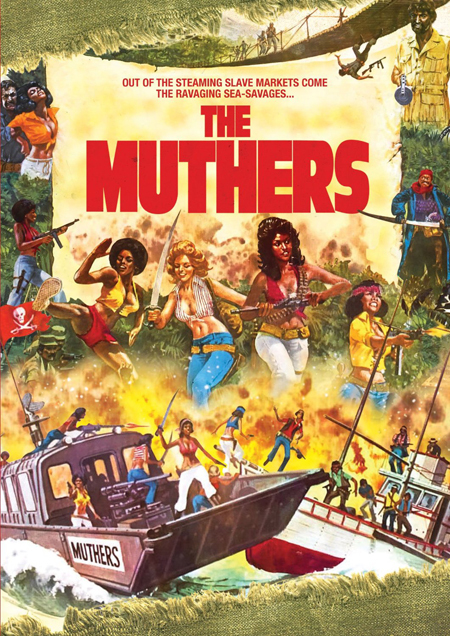 People will first question the title and a rather incorrect spelling but it is actually a band of mostly female pirates, a couple of which go undercover in a women's prison in hopes to break out the leader's sister. Jeannie Bell, Rosanne Katon, Trina Parks, Jayne Kennedy, and many others co-star in this movie. This has blaxploitation and is part women in prison movie so if you like this sort of thing, I think it will be enjoyed. 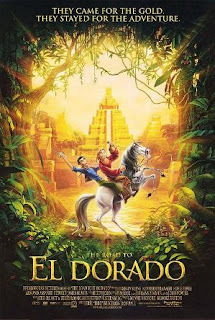 The Road to El Dorado (2000): This is my second animated selection for the week. The first one was from Disney Pixar and now I bring their competition of Dreamworks. Kevin Kline and Kenneth Branagh star as con men Tulio and Miguel who have a map of the famed city El Dorado thinking there is gold. Things don't go as planned and the natives begin to worship them as gods. They also look to save the city from the high priest Tzekel-Kan, voiced by Armand Assante, who has a religious fixation for human sacrifice. Rosie Perez also providers her voice to a Native con-artist named Chel who joins in with Tulio and Miguel when she is onto their con. Edward James Olmos, Frank Welker, Jim Cummings, Tobin Bell, and many others provide their voice to this film. There is a soundtrack which was mostly written by Elton John and Tim Rice where Elton John sang and is a pretty decent soundtrack. This did not get as much attention as some animated movies but was pretty fun to watch along with a good soundtrack. This is available on Instant Netflix. 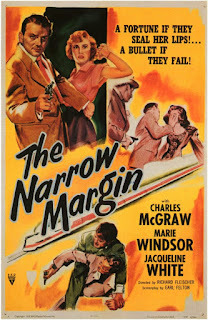 The Narrow Margin (1952): Richard Fleischer directed this film noir. 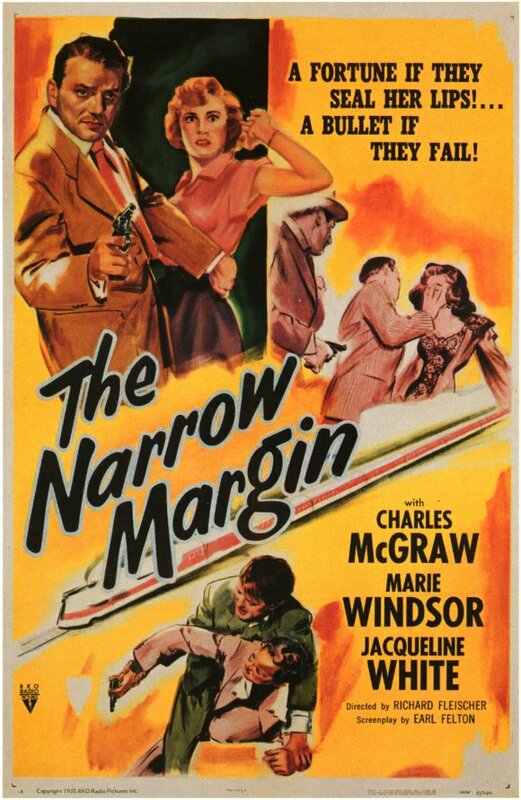 Charles McGraw stars as Detective Sergeant Walter Brown who has the very uneasy task of protecting mobster wife Frankie Neall, played by Marie Windsor, who is to testify against the mob. Walter must accompany her on a train trip while mob hitmen are looking to kill her. Jacqueline White, Queenie Leonard, David Clarke, Don Beddoe, and many others star in this rather suspenseful film. 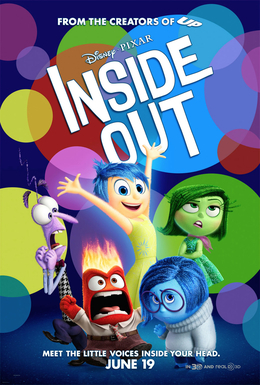 I watched this when it was available on On-Demand and saw a really good interview between Ben Mankiewicz and the director's son Mark Fleischer who reflected on his father and grandfather Max Fleischer. The movie is a rather daring film for its time. 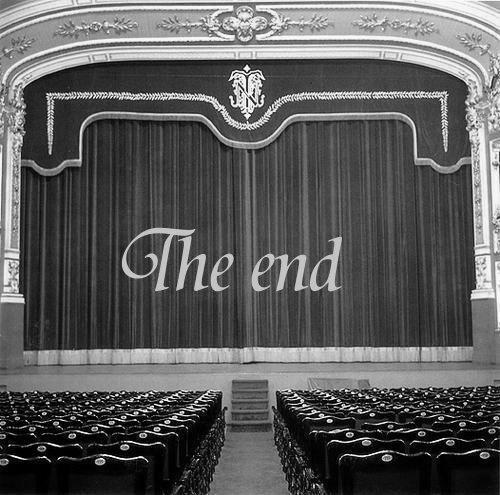 It has a lot of mystery and suspense into a really good climax. Brown and Windsor worked very well in their uneasy relationship with each other. This gets right to the point from the beginning and for 75 minutes will keep you sucked into what is happening. 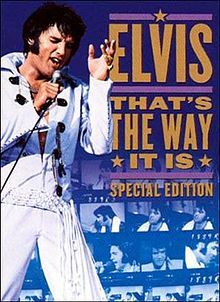 Elvis: That's the Way it is (1970): This is my concert film for the week which as you might guess centers around Elvis Presley. It takes a look at concert footage, backstage footage, and even rehearsal footage. This was footage from his third year in Las Vegas. The songs he performs are some of his own classic songs and did some remakes like of Neil Diamond's SWEET CAROLINE, Paul Simon's BRIDGE OVER TROUBLED WATER, The Righteous Brothers' YOU'VE LOST THAT LOVING FEELING, among others. This is a much earlier concert documentary and does pretty well. I am not going to say I'm some huge fan of Elvis but I respect him and what he did in the industry. This takes a good look at the concert world with its combined use of concert and backstage footage. 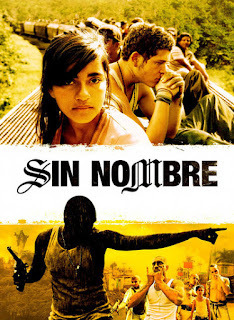 Sin Nombre (2009): Last week, I ended with the foreign film MEDITTEREA with people trying to get out of the country they are in in hopes for a better life and I guess I continue that trend on this one. I end the week with this Mexican film which was directed by Cary Joji Fukunaga. Edgar Flores and Paulina Gaitan play characters in different situations but come together in an unlikely way. Flores stars as Casper who is a gang member on the run from his gang and Gaitan stars as Sayra who is trying to get to the United States. Sayra forms a liking and trust to Casper even if he tells her what a dark past he has had in his life. Kristyan Ferrer, Tenoch Huerta Mejia, Diana Garcia, Luis Fernando Pena, and many others co-star in this film. This is a pretty dark and bleak film but is also quite realistic from a lot of people in this country. Researching this film, i found that the gang Mara Salvatrucha is a real-life international gang and there was nothing glorifying about it in this movie. I believe this movie really deserves a look for cultural awareness if nothing else. This is available on the website hoopladigital.com. Well, that is it for this week. 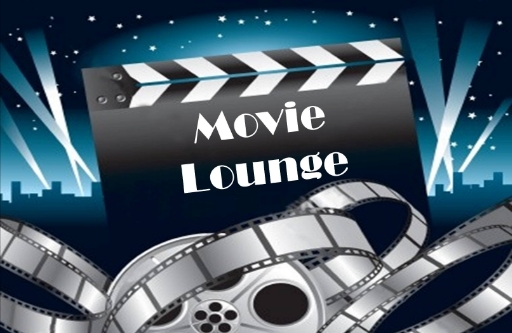 Tell me what you like and dislike and stay tuned for next week which so far includes Leonardo DiCaprio, and many others.